Personal Thoughts: This book was action filled from the first page right to the last page. Although the characters did not start to grow on me until half way through the book. It felt very choppy in the beginning and I couldn’t really grasp the characters. It seemed as though the author wanted to input as many details as possible into the first part of the book before we finally got into the story. That being said, the character development was lacking in some of the characters. You could tell that Alex, Donovan, Sara and Quinn were really well-developed and likable. The other characters were more or less fillers to have in the book. I loved the interaction between Alex and Donovan and how they struggled against the firestorm. Their attempts to cheat out the firestorm were amusing and highly entertaining. The power of wills was definitely at play between these two characters and it was just a waiting game to see who would give up first and who would accept the inevitable. I wish the author took more time for the secondary characters and gave them somewhat of the back story and a purpose aside from saving the Pyr and the world. The plot itself was interesting and fast paced. There wasn’t any particular time where it was going slow and where we would lose interest. Although I enjoyed reading it, it has a lot of things lacking and it is shallow in some parts. 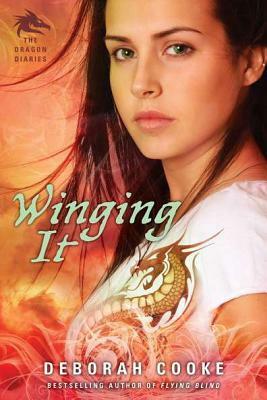 Categories: Book Reviews | Tags: deborah cooke, dragon fire novel, dragons, kiss of fury, pyr | Permalink. Shapeshifters. Dragons. Salamanders. Snakes. Bootcamp. What do all of these have in common? The solution to Zoe’s problem. 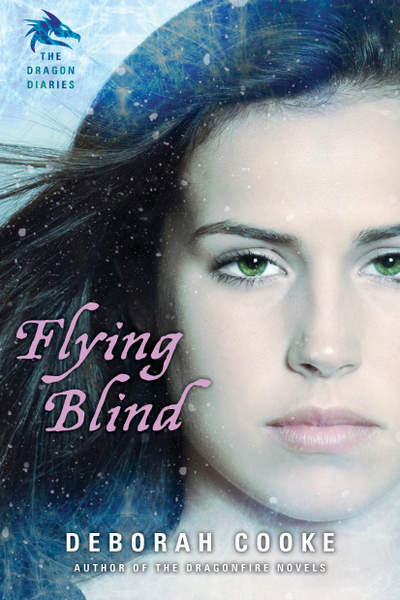 Zoe Sorensson is more than just a normal teenager who is a late bloomer. She is the Wyvern of Pyr, a shape shifter dragon, and there can only be one female for the whole species. After a mishap at school, she is sent away to boot camp. However, it is not a regular boot camp; it’s a boot camp for dragons. It’s too bad that she is the only one of the whole group who has yet to fully come into power with her abilities. She attempts to hide the fact for as long as possible until she is forced to save her species. The Pyr boot camp turns out to be a trap and she must trust her instinct and use her shape shifting powers to save everyone from the Mages. The Mages want to eliminate all the shape shifters everywhere and they are not afraid of anyone who gets in their way. Zoe has only one option; work together with her friends to fight the bad guys and save the Pyr or else they are history. This book was packed with action and it wasn’t dull for a moment. From the first page to the last, I was wondering what would happen to Zoe when she would be faced with finally shape shifting into her natural form. I sympathized with her when she couldn’t change shapes, when she was heartbroken about not being able to be with Nick, and I felt joy when she was able to change shapes and do her duty. It kept me thinking about what would happen next and what the challenge would be. The only thing that I would have liked to see is something going beyond the boot camp. Overall a good YA read that’s an entertaining read. I haven’t heard of the author until now so for a first read, it’s a good start. I will definitely be looking into other books that she has written. 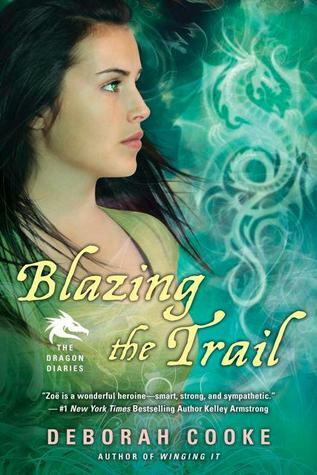 Categories: Book Reviews | Tags: deborah cooke, dragon diaries, dragons, flying blind, shape shifters, young adult | Permalink.